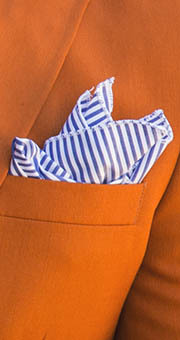 You may often see the puff pocket square as the most common style of pocket square fold worn by male news anchors on television. Well, what can we say? 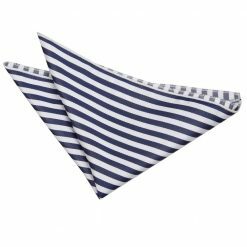 The puff pocket square is undeniably one of the simplest and quickest way of folding a pocket square without compromising the formality of your look. 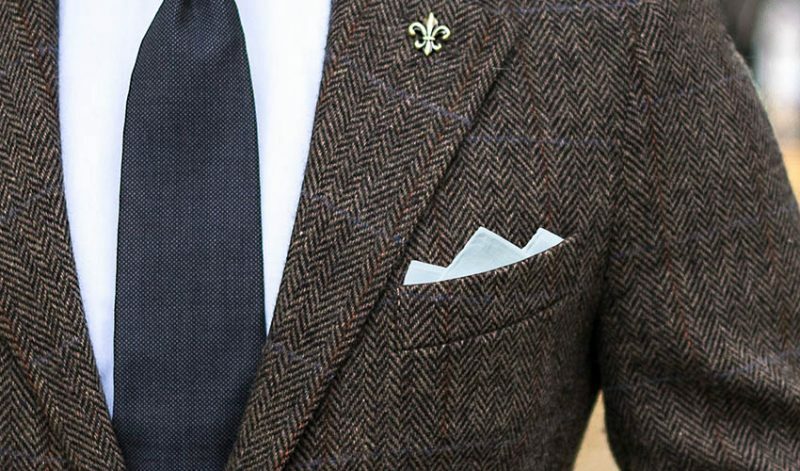 What is the Puff Pocket Square Fold? 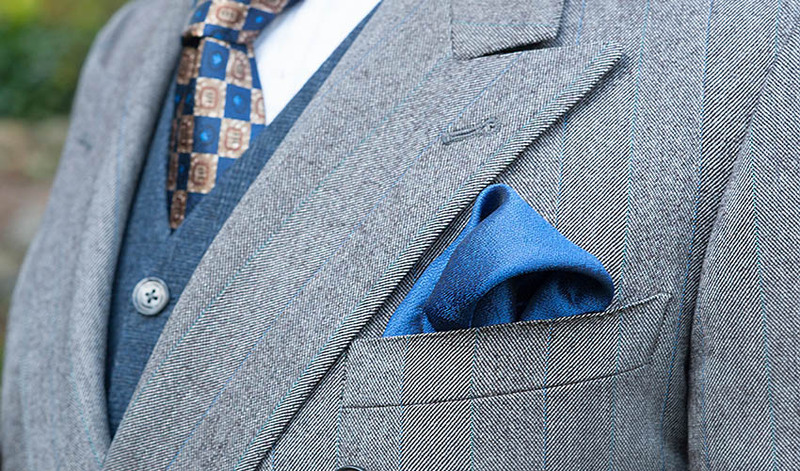 By adding a touch of subtleness, the puff pocket square fold is one of the easiest way to balance out the points and edges of your well-tailored suit. 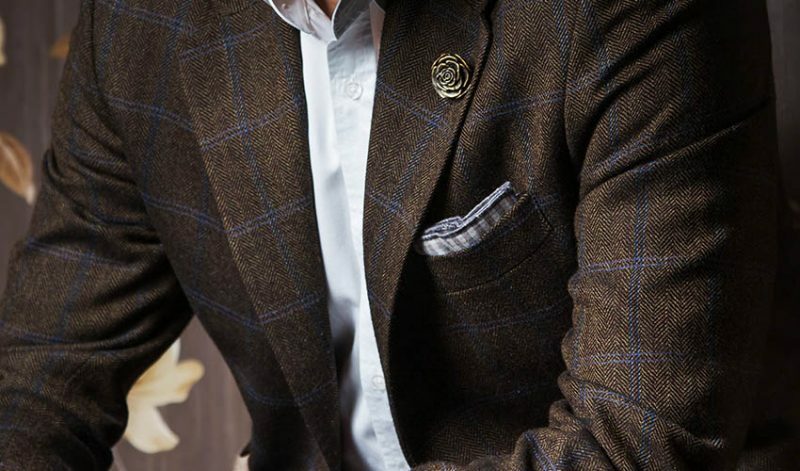 It registers a flair of whiff in the crest on your chest and would definitely polish off any suiting ensemble. It may sound too dramatic but we assure you that this is such an effortless technique. 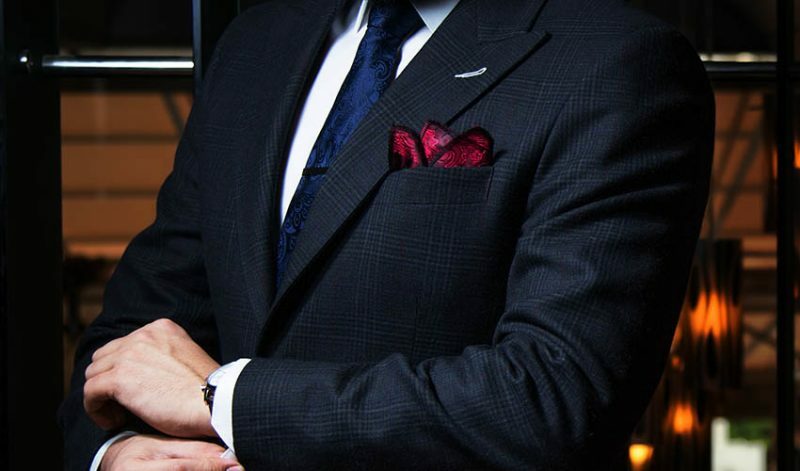 This is definitely something you can wear on a daily basis. 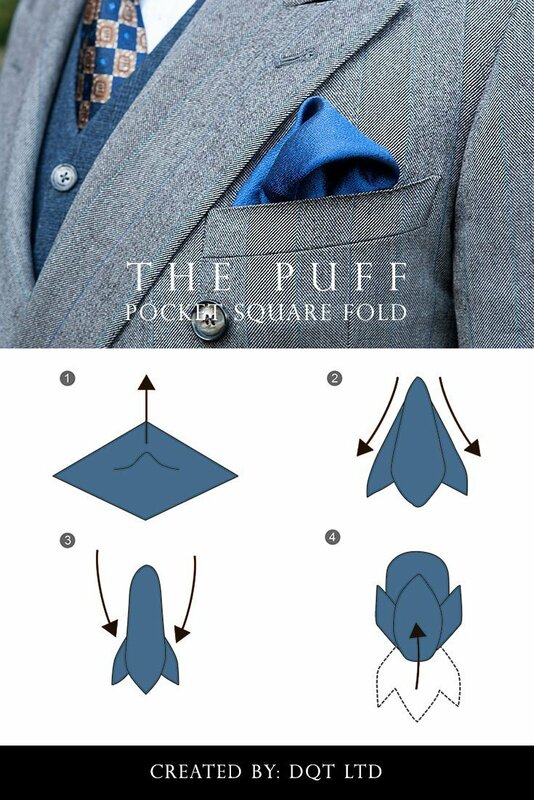 To achieve the puff pocket square, we have to imitate the look of subtle waves peeking out of your jacket pocket. 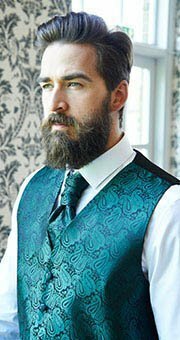 This technique will perfectly harmonize with the angles of your neck or bow tie. 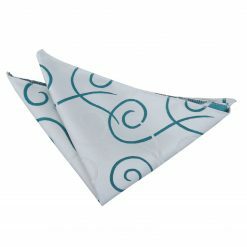 Fabrics like silk and satin will look stunning resembling the look of gently rolling water. 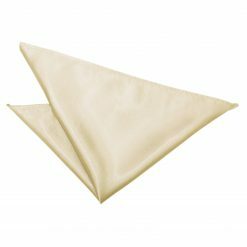 Also, shiny pocket squares like these will brilliantly cast highlights and shadows giving additional depth to your overall look. 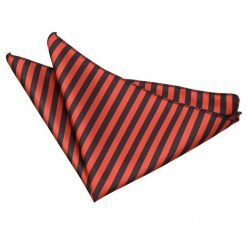 Wearing patterned silk or satin pocket square will show off a flamboyant puff that can save you on formal gatherings like weddings or black tie business events. 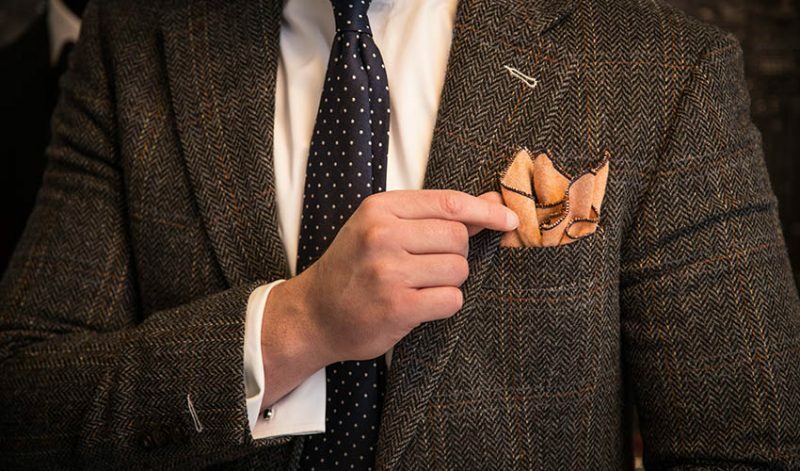 But for regular days at the office, the puff fold can still be your best friend. 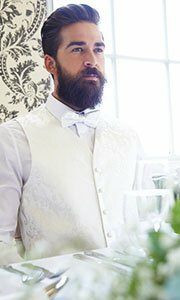 Just opt for plain or neutral colours to avoid looking outlandish. 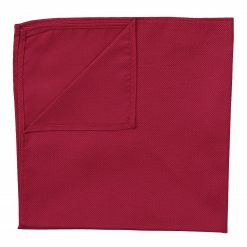 With all of that in mind, let’s fold away mate! 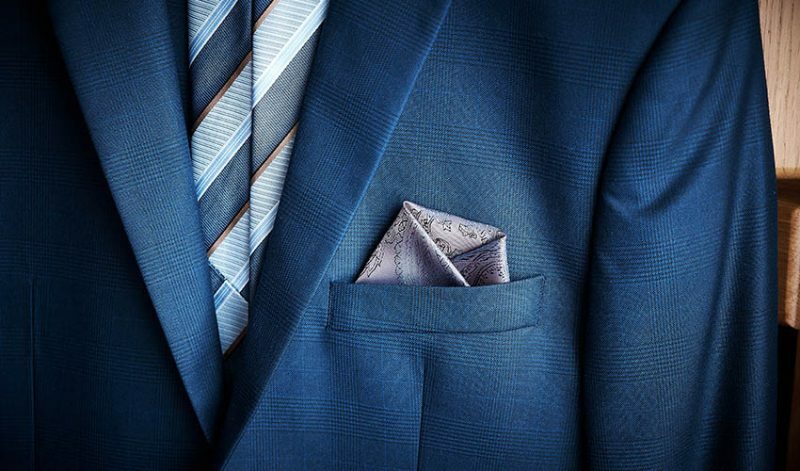 First, lay your pocket square like a diamond. Take a pinch in the centre and lift it up. 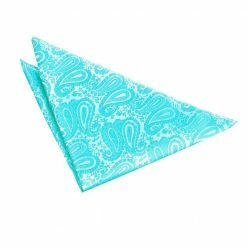 This will be the top part of our fold. 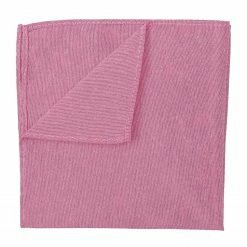 Using your other hand, make a hole with your thumb and index finger to neatly gather the sides of the fabric going downwards, around halfway through. 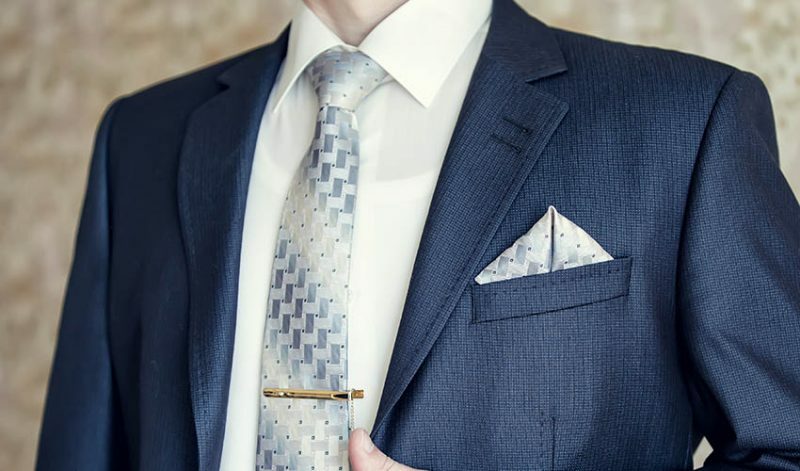 While holding it still with one hand, gently tighten your grip and with your unoccupied hand, fold the bottom part going upwards so the pocket square will fit you breast pocket. 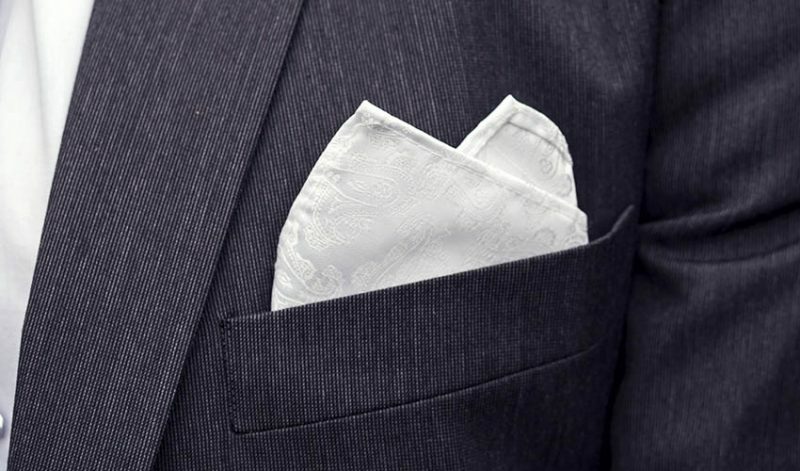 Slide the folded pocket square inside your jacket pocket and adjust the puff accordingly. Superb! Isn’t that just a breath away? 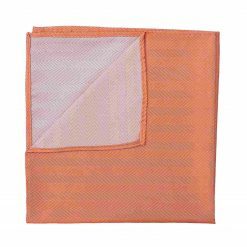 This puff pocket square fold has soft and organic shape that is definitely refreshing without the lack of substance. Do not worry much about being too perfect with the shape because that’s the beauty of it! 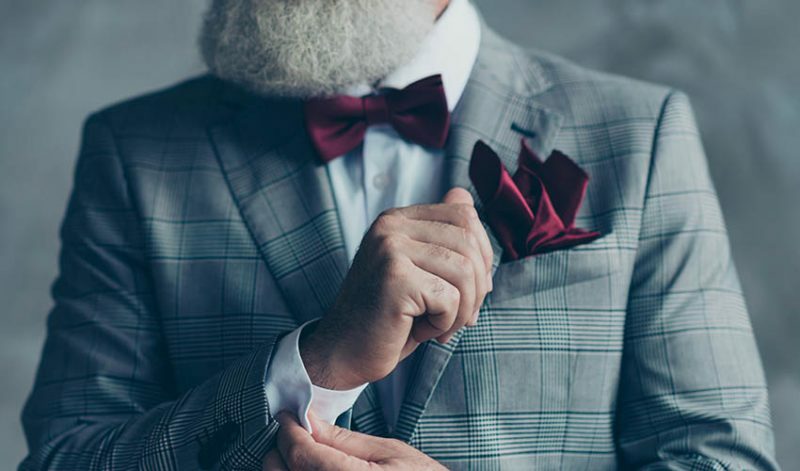 Every time you put it on, the wrinkles on the puff will always be unique and will add character to the entire look. 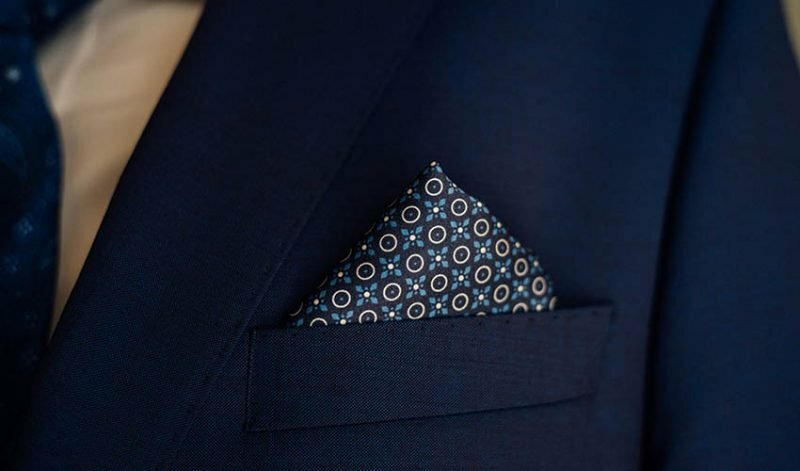 Now that you know how to fold your pocket square into a puff like a pro, we will not be surprised if this will be your go to pocket square fold from this day on. 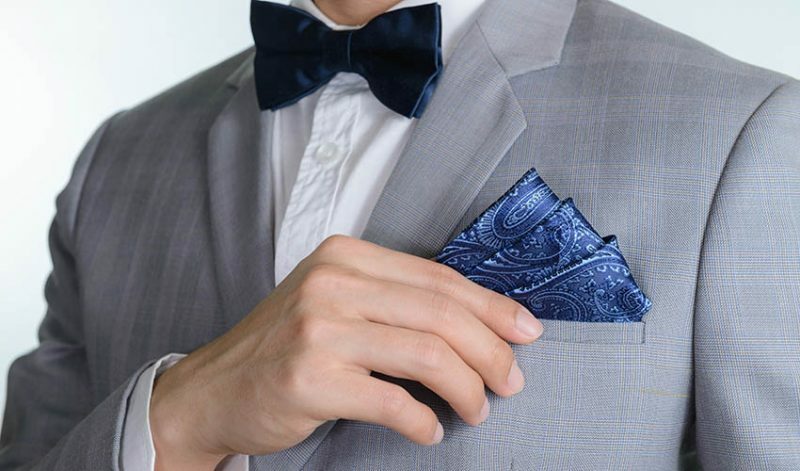 So, with this quick and easy guide from DQT, go forth and be that well-dressed gent everyone will be pleased to meet! Tag us on Instagram or Twitter, or share your photos with us on Facebook.